The Mitcham Centre is run by experienced centre managers who have been in the private tutoring business for over 20 years of experience. The centre is held on a Saturday at a hall within Cannon Leisure centre from 1:00pm to 3:00pm. 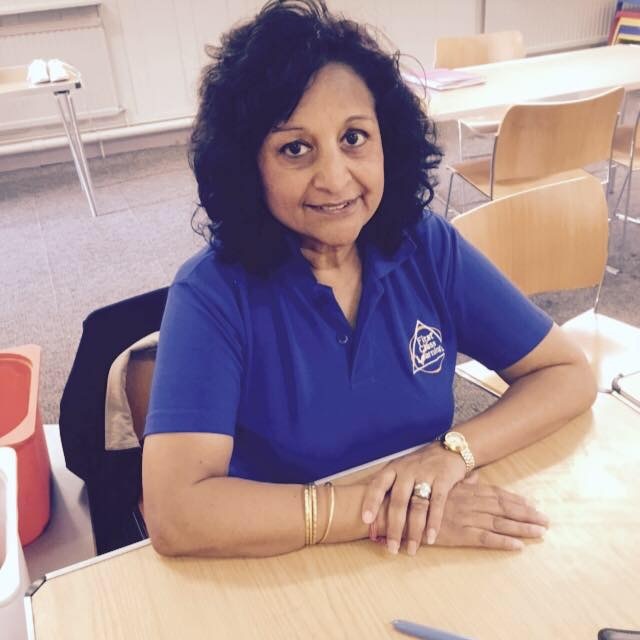 <br /> The centre is run by Neela Patel and Jitu Patel in Tooting and Mitcham. We have been running our business for over 20 years, 9 years of running Kumon centres and now FCL. We have also been running an after school maths Club in Franciscan Primary school for 6 years. Students attend our study centre in St Nicholas Church, Church Lane, Tooting, SW17 9PP, Upper Tooting Methodist Church, 290 Balham High Road, SW17 7AL, and Cannon Leisure Centre, Madeira Road, CR4 4HD, Mitcham. We cater for learners from Early Years and Primary through to GCSE, offering a varied approach including independent learning. The pace and content of the learning is individualised for each student. Our expert tutors support your child's learning in maths, English, or both subjects together, in order to help with their school performance, build confidence and develop independent learning skills. we even prepare children for their Wandsworth Test for Verbal and non- Verbal.